It seems Konami is not just stopping with a Limited Edition, or costumes for dear ole’ Raiden. Spotted today, Gamestop is now offering yet another pre-order incentive for the up and coming game Metal Gear Rising Revengeance! 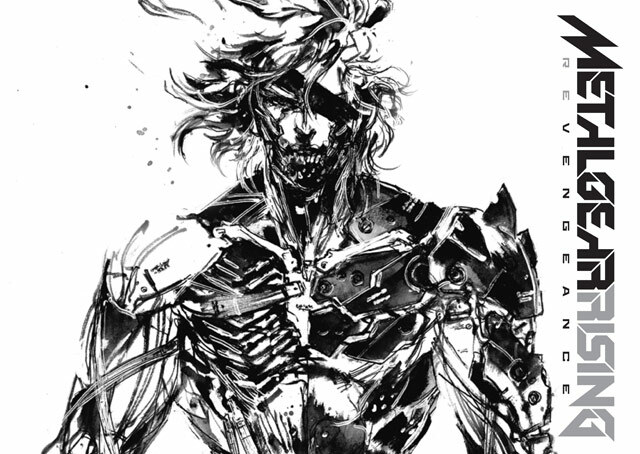 This time a 24-page art book of illustrations has been revealed from the renowned artist of Metal Gear Solid & Zone of the Enders fame, Yoji Shinkawa. It seems for now, it will only be for Gamestop/EB Games. We will update this if Amazon or any other outlet will offer the item as well. Western fans, especially North American fans, rarely get anything related from the esteemed artist. So while very small, this is such a great treat from Konami. Platinum Games’ take on the Metal Gear franchise is just over a month away, with a demo coming next week, and Kojima promised more trailers which will most likely showcase more gameplay and boss footage. So stay tuned for more Metal Gear Rising Revengeance action coming your way! Thanks go out to Neogaf user Sn4ke_911 for the reveal. Next Post:UPDATE: Fire Emblem: Awakening 3DS Bundle Listed, Launches on February 4th.